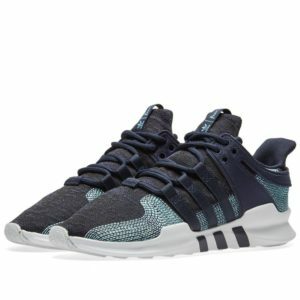 The next collaboration between Parley Oceans and adidas is the EQT Support ADV CK. Reviving familiar colorways from previous collaborations, these kicks utilize recycled plastic recovered from the ocean. 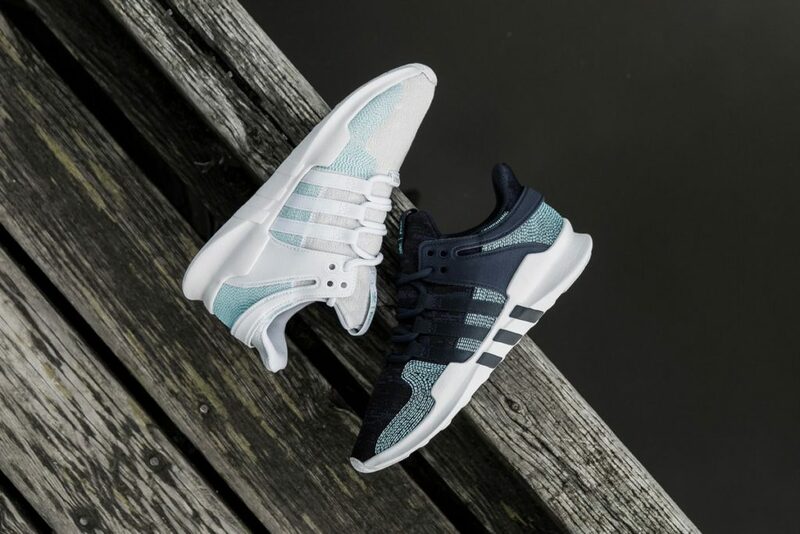 You can pick up the new Parley x Adidas ETQ Support ADV with US shipping at 6 PM EST on Friday October 13th.